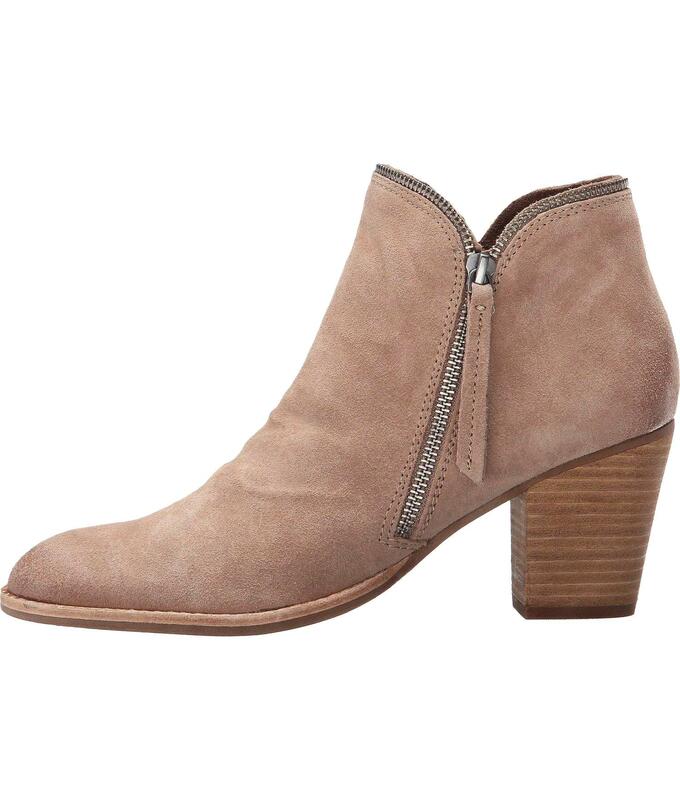 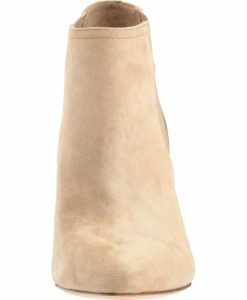 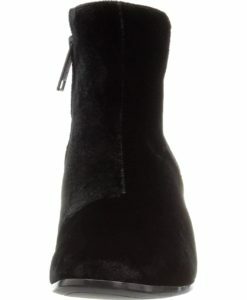 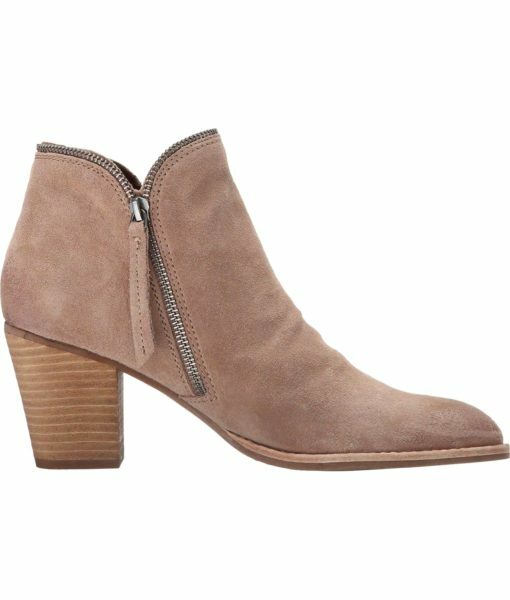 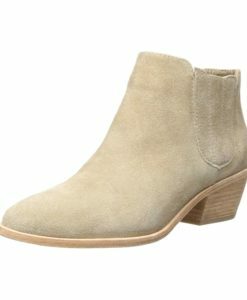 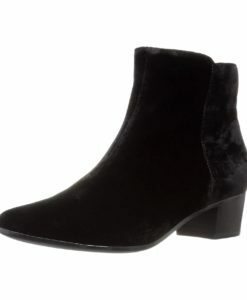 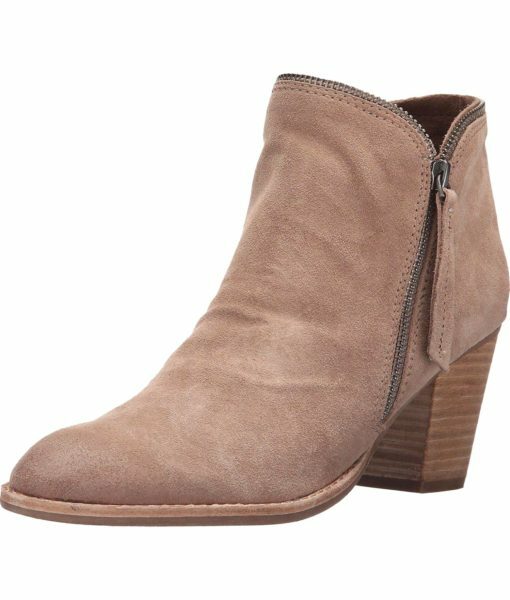 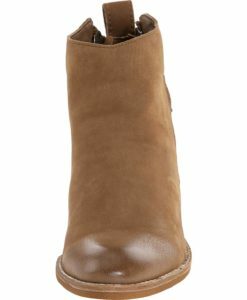 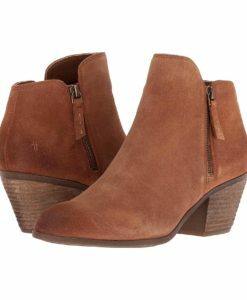 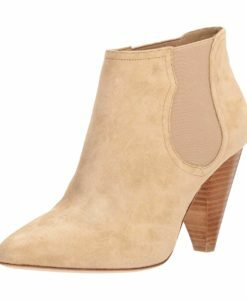 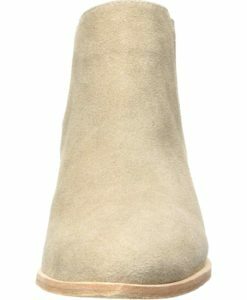 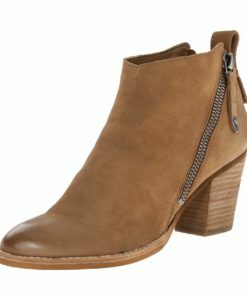 This bootie from Dolce Vita is made from Suede and is imported. 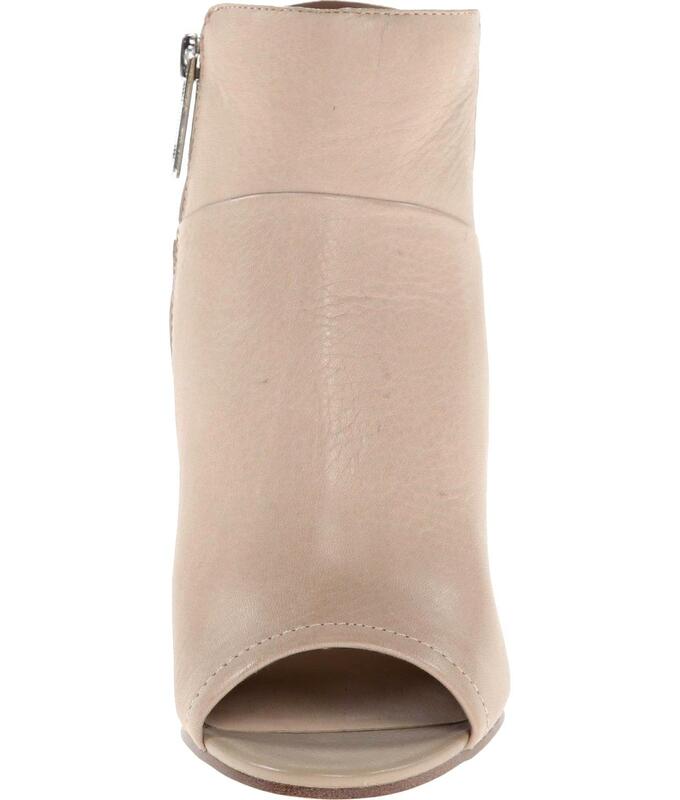 With Zippers at each side, and an almond toe with open heel silhouette. 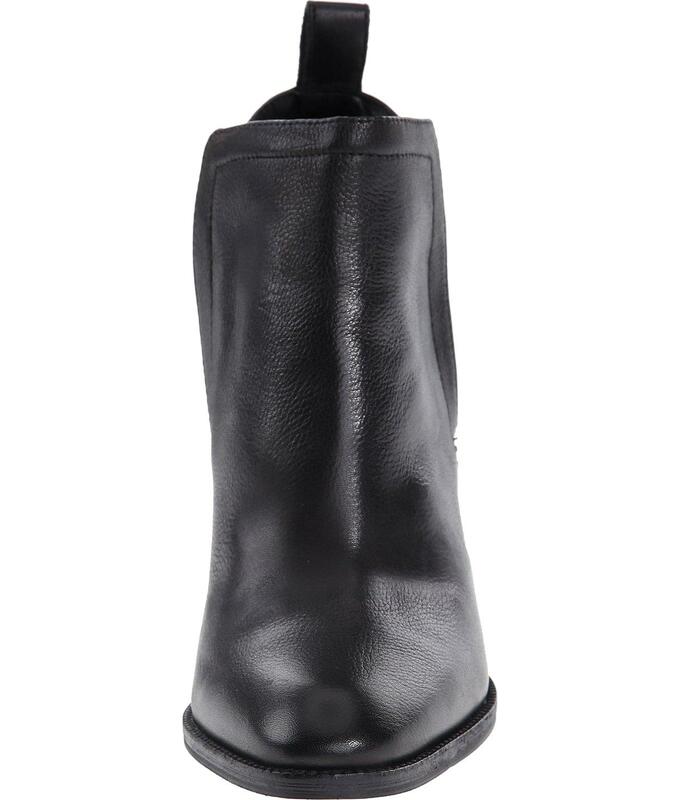 The lining is made from Leather. 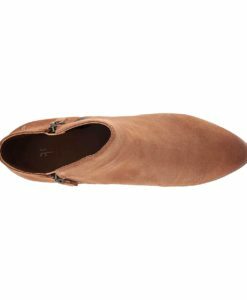 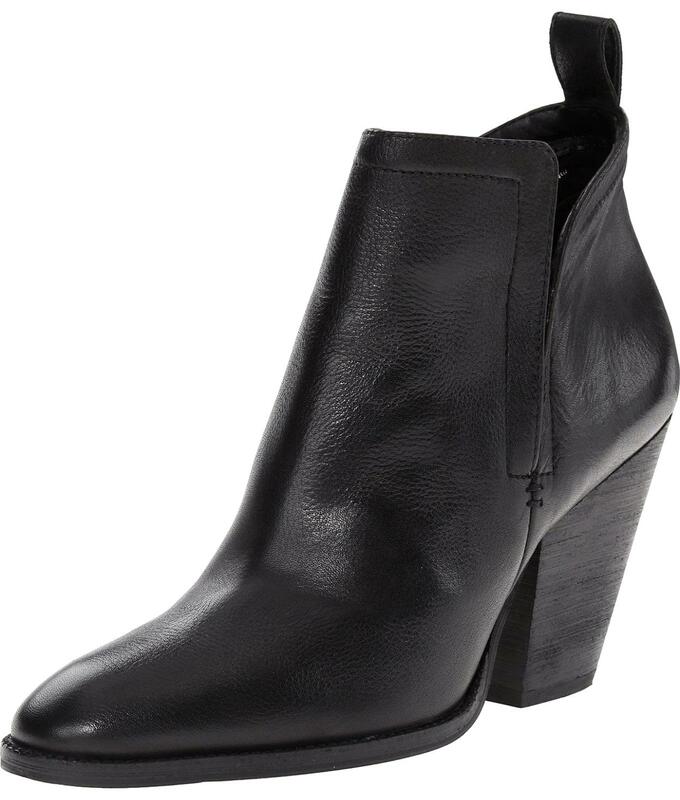 Outsole is synthetic and has a stacked block heel.